If you thought that West Bund had the monopoly on contemporary art you have clearly been looking hard enough. 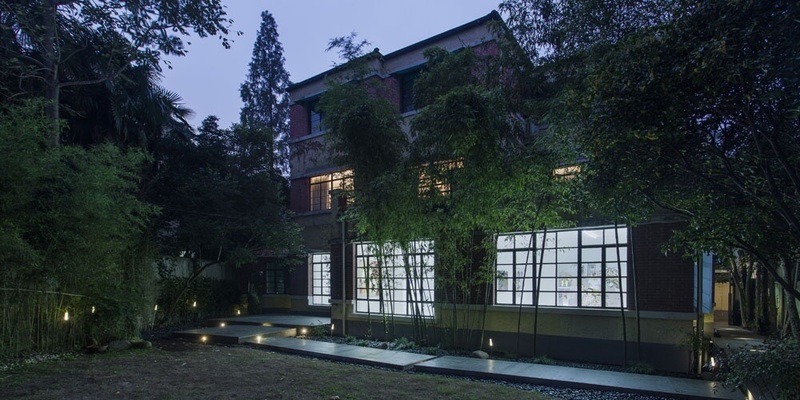 Capsule is a small but perfectly formed gallery hidden in plain sight in a lane house near Anfu Lu with a lovely garden. Don’t be put off by the closed door, friendly owner Enrico and his team will buzz you in and give you a quick introduction to the art on show. The exhibitions here change regularly and include tightly curated shows by both local and foreign artists. Whilst you’re in the ‘hood don’t forget to stop by BANK, another excellent independent gallery that is equally well camouflaged beneath the Dramatic Arts Center down the street. Capsule is at Anfu Road Lane 265, Building 18, 1F and is open 12:00 – 18:00 Tuesday through Saturday. BANK is at Anfu Road Lane 298, Building 2 and is open Tuesday through Sunday, 10:30-18:30. 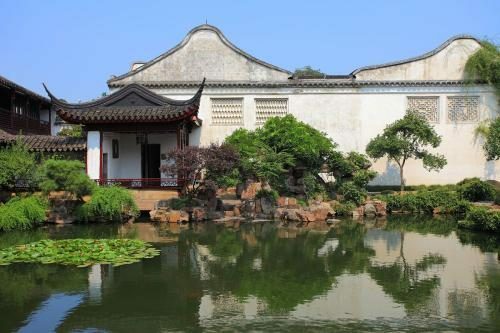 Forget touristy Fuxing, those in search of true local park action need to head to Hongkou where Lu Xun Park bursts with life in an historic corner of the city that is most definitely underappreciated. 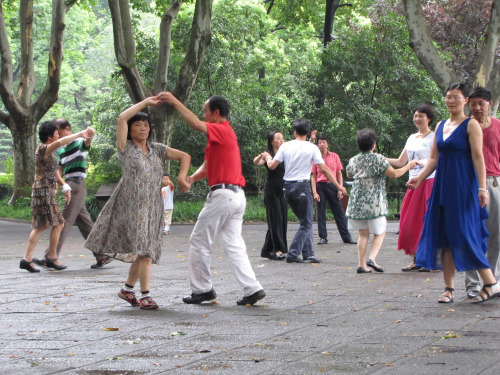 On any given morning this riotous spot is packed with tai chi enthusiasts, revolutionary singers, weightlifters, saxophonists, whip crackers (no, really) and far, far more. 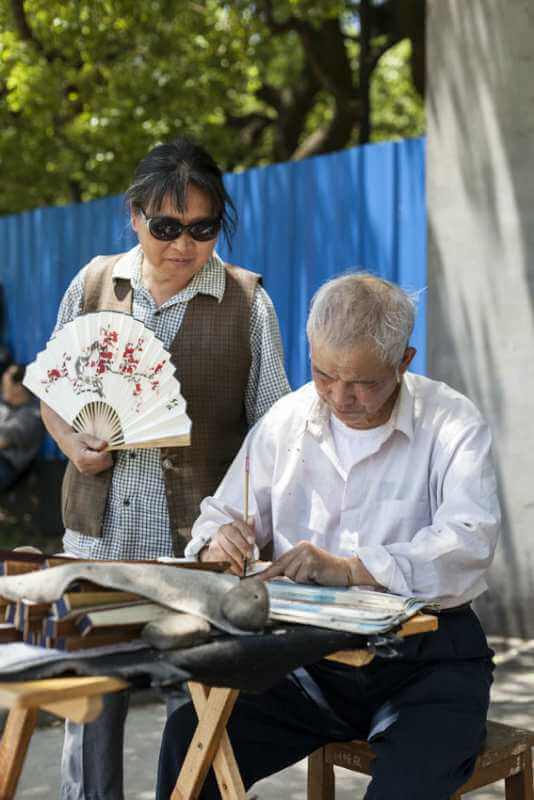 We always make sure to call in on Mr Yang, a talented calligrapher, who has been selling his hand-painted fans from a table behind the teahouse in the middle of the park for almost twenty years, come rain or shine. 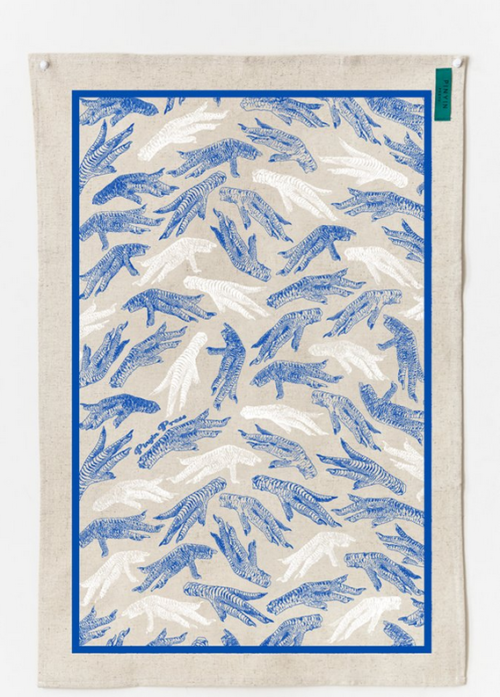 Not only are they a rather wonderful gift, but they’re also an essential accessory during the sweltering summer months. Lu Xun Park is at 2288 Sichuan Bei Lu, Hongkou District and is open from 5qm daily. This has been one of our go-to Shanghainese restos for some time now but we can’t help feeling that it flies too far below the radar. 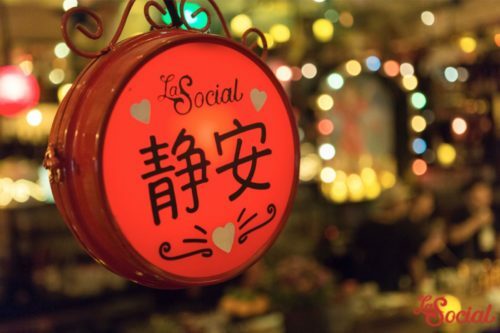 Housed in an atmospheric old wood-panelled villa hidden down an alleyway off Yuyuan Road, Fu serves up some serious lao Shanghai vibes in town, only heightened upon the occasional appearance of an elderly pianist in the main dining room whom, in our experience, favours a jaunty waltz. Even better? The renditions of local dishes like hongshaorou and Shanghai-style smoked fish here are seriously on point and beautifully presented alongside some delicious contemporary creations like wasabi shrimp. 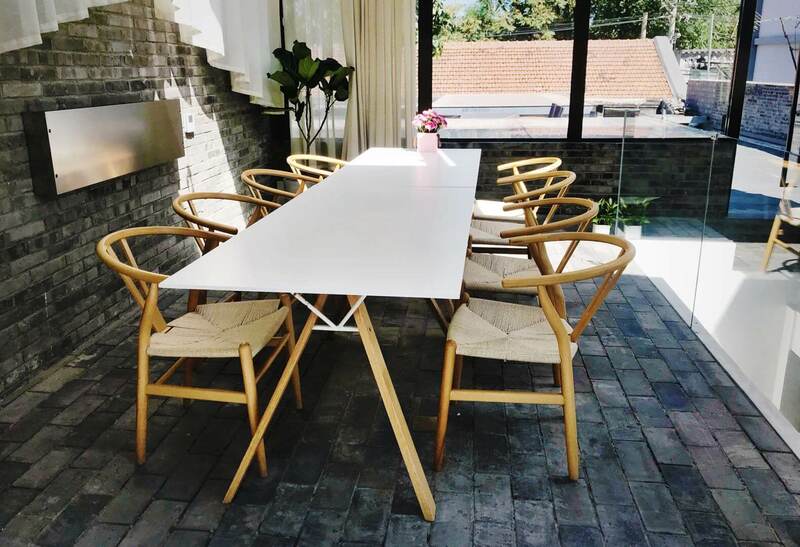 Head chef Tony Lu has gone on to rack up Michelin stars at the far flashier Tong Yi Ting and Fu He Hui, but his original and most homely spot will always be our pick. Fu 1039 Yuyuan Lu 1039 near Jiangsu Lu (021 5237 1878). 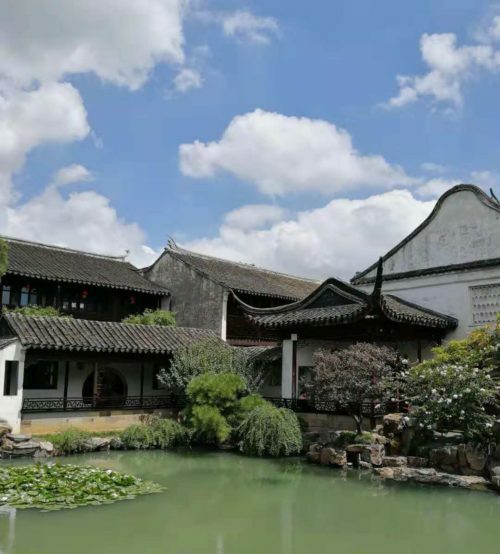 You’ve probably heard of tour- bus-filled Zhujiajiao and Wuzhen already, but tiny Fengjing sees a far smaller number of visitors and is never crowded. Only about an hour from downtown by bus or car it’s a great little day trip and entry is free. We recommend purchasing the 50RMB tong piao which allows you to access all of the mini-museums and temples in the town’s old quarter. 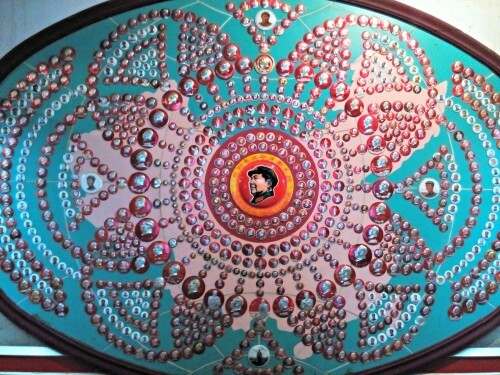 The ‘Site of the Former People’s Commune’ is Bespoke’s personal favourite, as it includes a rare exhibit on the Cultural Revolution era, not to mention a chance to explore a disused bomb shelter and a quirky museum dedicated exclusively to badges bearing images of Mao Zedong! Fengjing Water Town is in Fengxian District. Best way to get there? Hire a Bespoke Car & Driver. 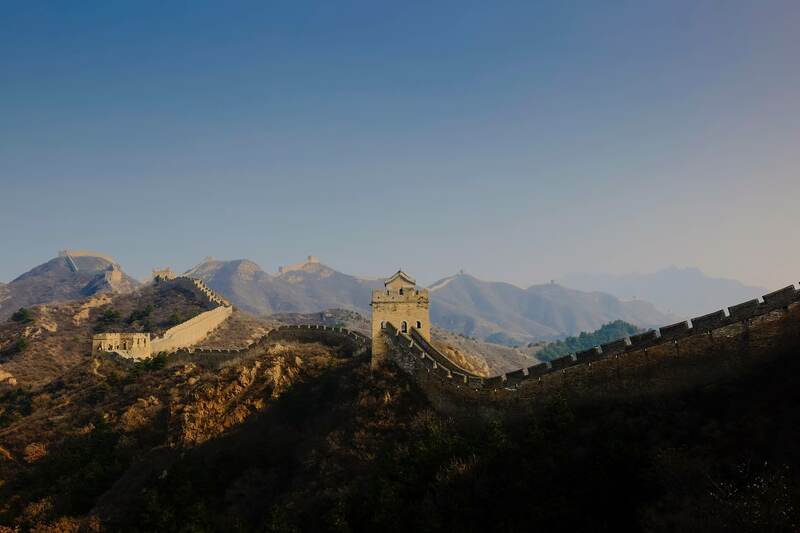 So you could spend 120RMB and jostle with rowdy tour groups for elevator space to get to the viewing platform atop the ‘Bottle Opener’. 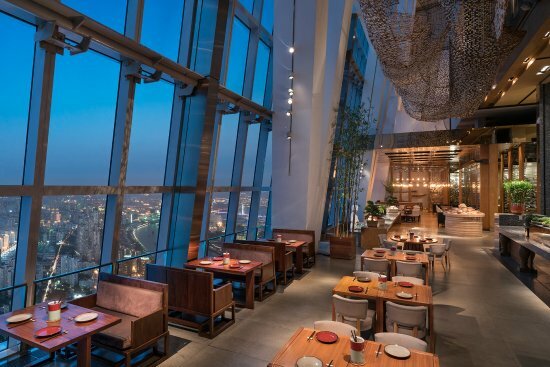 Or you could do what Bespoke does: call the Park Hyatt’s 100 Century Avenue restaurant, which enjoys essentially identical views from a couple of floors below. Not only have you just outclassed the clueless competition, but with weekday set lunches starting from 115RMB (including service charge), you’ve also saved yourself 5 kuai and bagged a delicious meal in the process. Now if that’s not the absolute definition of a bargain we don’t very well know what is. 100 Century Avenue Park Hyatt Shanghai Hotel, 91 F, 100 Century Avenue (021 6888 1234). Set lunches are served Monday to Friday from 11:30am-2pm. Well, one of them at least. 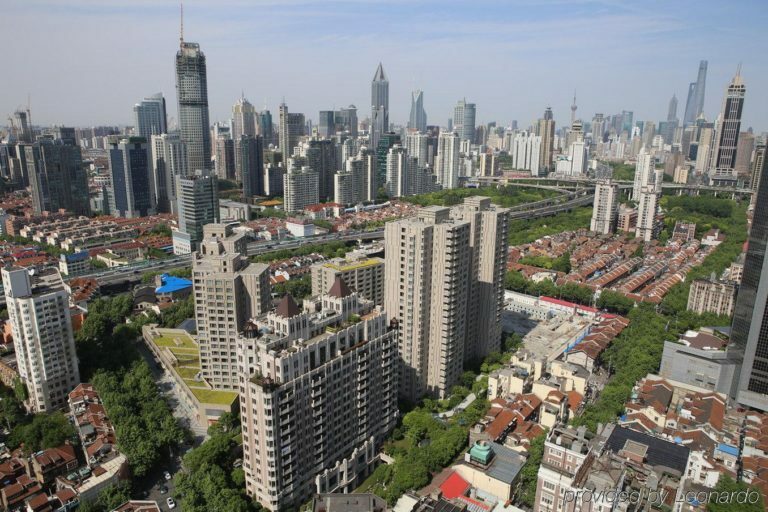 Qiaojia Road, a short hop from Xiaoananmen subway station, runs through the center of the earliest incarnation of what we now know as Shanghai. This would have been a bustling thoroughfare back in the day and now eagle-eyed eyed explorers of this relatively obscure street can spot all manner of historical curiosities, like blocks that were once used to mount horses and the former residence of Xu Guangqi, the famous Jesuit born in the 16th century. Our own favourite spot is the remains of Ziyuan (or Catalpa Garden in English) at number 113, marked by an impressive entrance gate that you can’t miss. This was once an extensive garden complex similar to Yuyuan, small fragments of which are still visible. 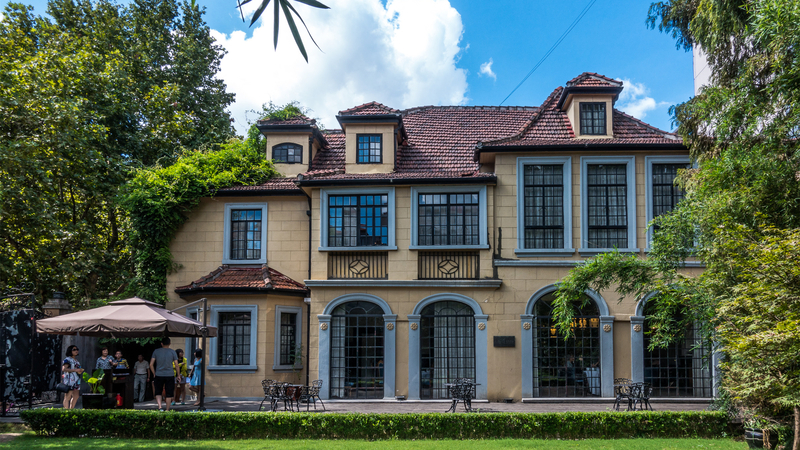 Most easily spied is the impressive villa in which one-time owner Wang Yiting hosted a dinner for Albert Einstein during a brief Shanghai sojourn in the 1920s. 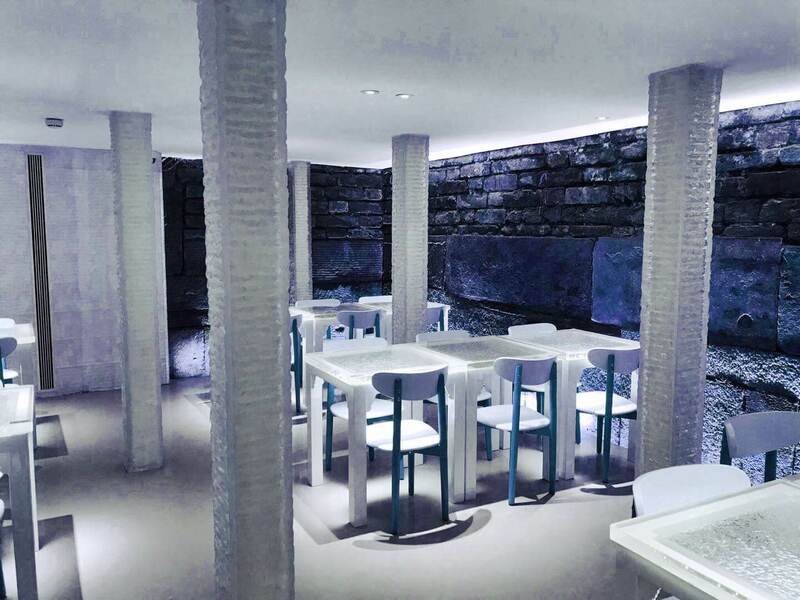 With almost non-stop ‘improvements’ taking place around these parts, those that want to see the area with original flavour intact should head over sooner rather than later (it also features, with other hidden gems, in our Old City Secrets Signature Experience). 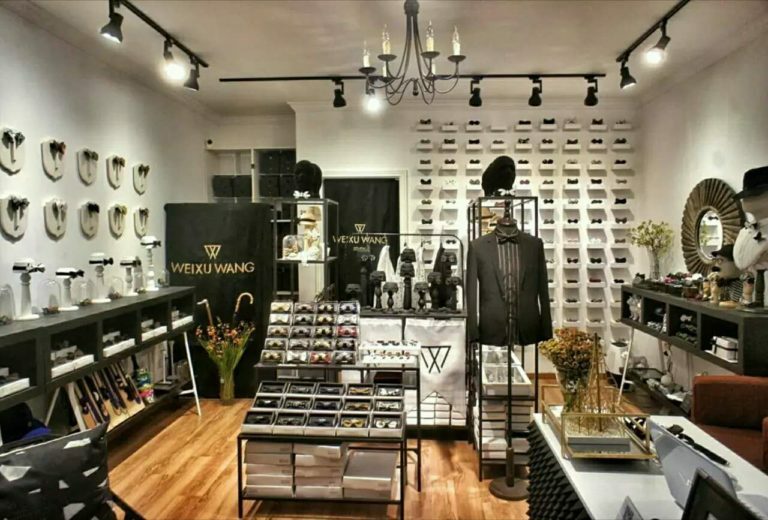 Qiaojia Road is a 5-minute walk from Xiaonanmen subway station. For all the architectural variety we’re lucky to enjoy in Shanghai, this surreal structure still comes as a real surprise. 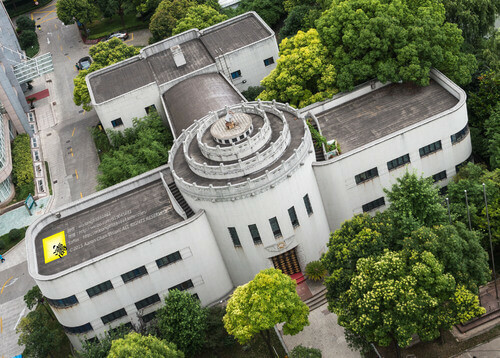 Part of the 1927 ‘Greater Shanghai Plan’ devised under the Chiang Kai Shek to create a new city center in the Jiangwan area (now part of Yangpu District) away from the foreign concessions, this building was conceived as the civil aviation headquarters and accompanied by a new city hall, library, hospital and other administrative buildings all designed in what would have, at the time, been an exceptionally contemporary style. With the onset of war in 1937 the plan was largely abandoned, and for the last few decades the buildings have been used for other things, in the case of the ‘Fei Ji Lou’ this means being incorporated within the complex of the Changhai Military Hospital. As such, visitors should note that whilst it’s generally OK to explore the area on foot, photographers are often not welcomed. With renovations soon set to be completed on some of the heritage structures in this area, we have a feeling we’ll be hearing a lot more about this part of the city in the near future. Changhai Hospital is located at 188 Changhai Road, Yangpu District. 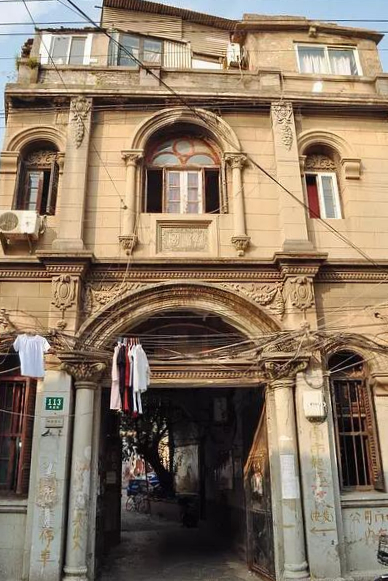 Victor Sassoon’s Hamilton House, at the corner of Fuzhou Road and Jiangxi Road, is one of the most striking buildings near the Bund and one of the few to have been spared an over-zealous makeover meaning its original 1930s patterned floors and brass fixtures are great fun to explore. One little treat that you might not expect? 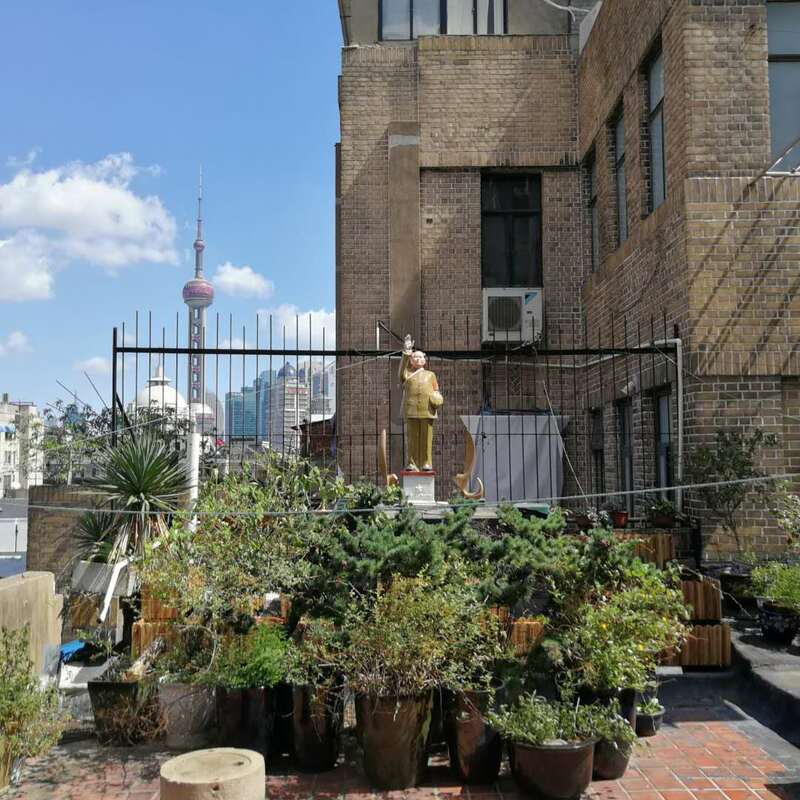 Residents of the building have turned one of the mid-level rooftops into a quirky communal garden space including bonsais, an aquarium, pigeon coop and…a statue of Chairman Mao. They are, in our experience, welcoming to small groups of visitors who treat the space with respect. Hamilton House is at Fuzhou Road 318 near Jiangxi Road. 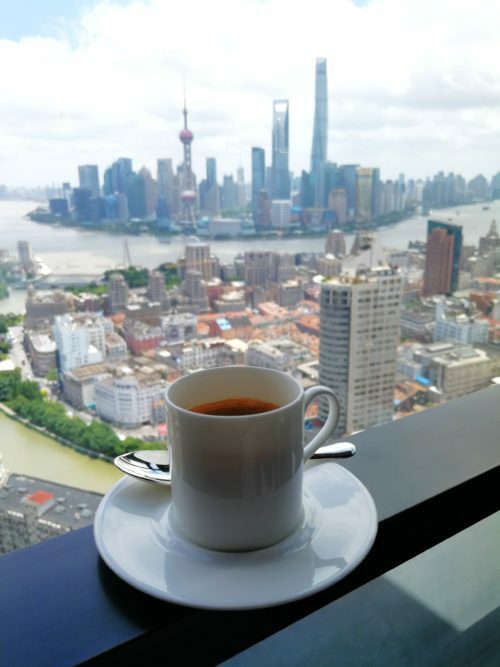 Shanghai’s street food scene has been whittled down to just a few precious pockets thanks to heavy-handed urban redevelopment, but breakfast is still best if you ask us. Recently, we’ve taken to frequenting the unofficial morning market near the corners of the Yongnian Lu and Shunchang Lu, not far from Laoximen, which is bustling with hungry early risers. 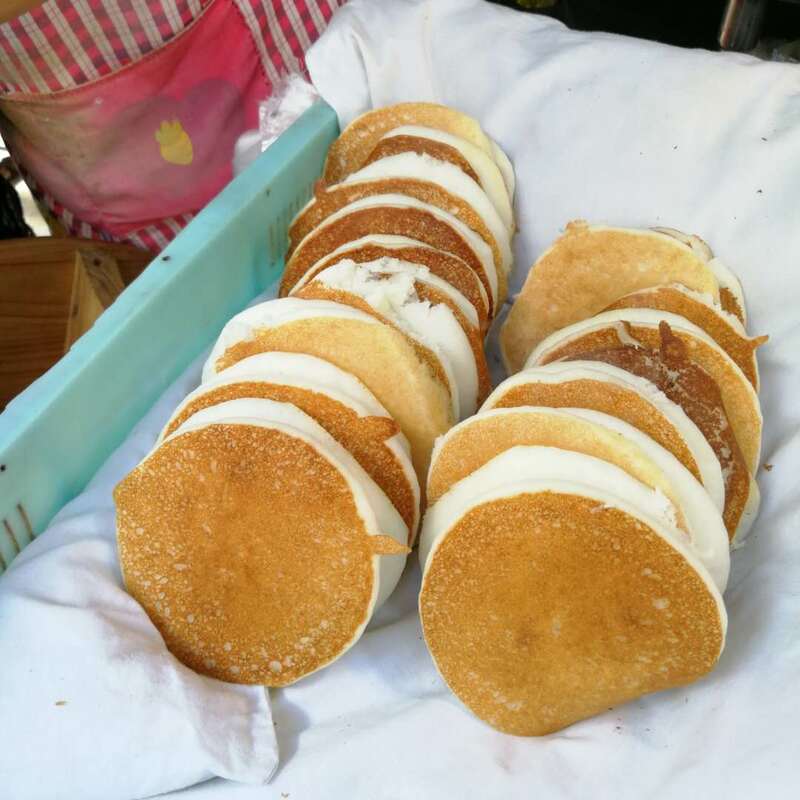 The famous ‘Four Heavenly Kings’ of Shanghainese breakfast legend (da bing, dou jiang, ci fan tuan and you tiao) are all easily tracked down here alongside lesser-spotted street eats like mifanbing, a rice-based snack that bears an uncanny resemblance to a fluffy American pancake. 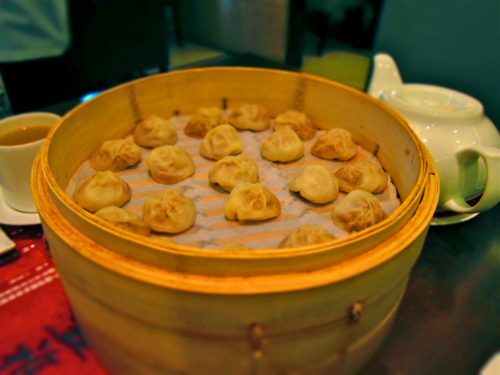 If you somehow haven’t had your fill here, do note that you’re within easy jogging distance of Bespoke favourite hole-in-the-walls like Linlongfang Xiaolongbao and Erguang Wonton. The stalls are clustered around the intersection of Yongnian Lu and Shunchang Lu in Huangpu District and operate daily from around 6am. Want to know where all the hidden stuff’s at? Why that’s our speciality! 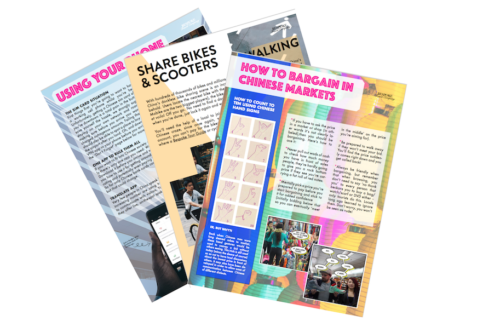 Just ping us an email at info@bespoke-shanghai.com and we’ll help you plan an off the beaten track trip you’ll remember for years to come.